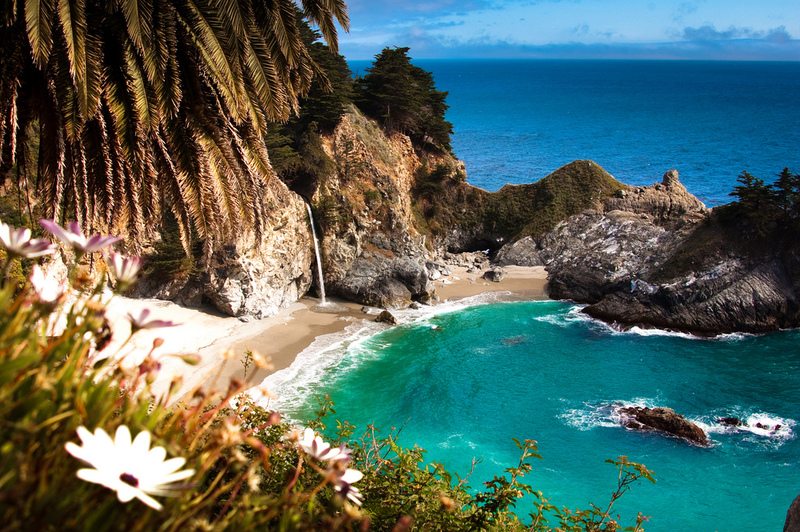 This is the destination for nature lovers as Big Sur is home to gorgeous hikes for both novice and expert hikers. Book lovers will also love this region of California that inspired so many writers of the Beat generation. Take a visit to the Henry Miller Library to see a great collection of Miller’s work and other writers. Accommodations can get pricey in Big Sur so unless you plan on camping in the Pfeiffer State Park try finding places that are outside of area to save. Part of the adventure of Big Sur is the drive up on Highway 1 and staying somewhere outside of Big Sur such as Pescadero, can guarantee you a good view of the California coast. From the gorgeous coastal views along the drive to the quaint towns along the way, this road trip can be just a day trip for those hoping to hit up all of the west coast or you can stretch the trip to a week or more to give you time to explore not just Big Sur but Carmel and Monterrey as well. However, truth be told Brussels can serve little excitement for young travelers on the surface. To find the vibrancy of the city you have to do some exploring, which is basically half the fun of traveling anyway! The neighborhood of Ixelles offers a good mix of restaurants and bars for the younger set. Interesting museums such as the Belgian Comic Strip Center houses a huge permanent exhibition that is always being updated and great temporary exhibits. Brussels might not be the mecca for foodies like Paris might be but Belgians perfected some signature foods that every traveler, foodie or not, must try. Frites are a cheap street food to snack on and vendors can be found at just about every corner. Craving something sweet? Satisfy your sweet tooth with a chocolate covered waffle to sample two of Belgium’s best foods, waffles and chocolate. 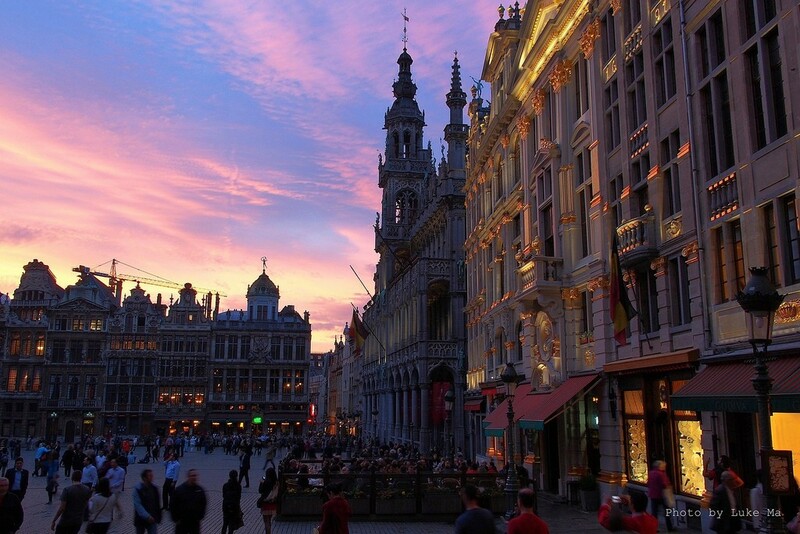 What’s spring break without beer and Brussels is the place to sample some of Europe’s best. The Stella Artois Brewery is a 20-25 minute train ride from Brussels in nearby Leuven and offers a brewery tour with free samples. Try some local brew over at Spirit of Wallonia, a food and drink shop that carries local products. They host beer tastings as well as wine and chocolate tastings to make your visit to Brussels even sweeter. Take advantage of our #wakeup15 special promotion on Brussels hostels. Rio de Janeiro might be the ideal spring break vacay especially with the city hosting the 2016 Olympics but just a little south of the city is Porto Alegre. This coastal city brings urban city life and nature together in harmony. Located on a bank and surrounded by rivers, the city has taken steps to preserve not just its colonial architecture but the surrounding flora and fauna as well. 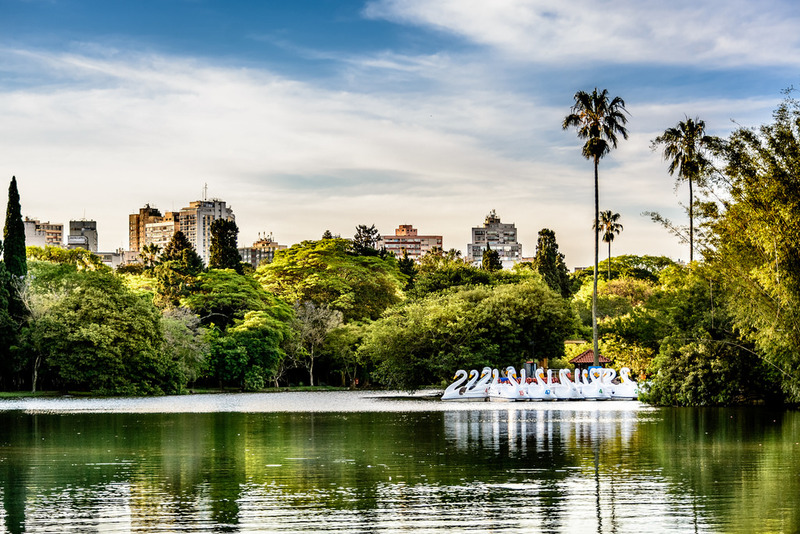 At 91-acres Parque Farroupilha is the largest park in the city and can be considered the Central Park of Porto Alegre. The park houses a mini-zoo, amusement park, several monuments, and tons of plant life for exploring. On huge flea market is held in the park every Sunday for the haggling traveler to pick up a unique souvenir. A city on a bay means that there are plenty of water activities to make the most of your vacation. While Porto Alegre may not have the beaches of Rio de Janeiro it is home to Lake Guaíba where you can take a boat ride or Jet Ski. Porto Alegre – Hostel Boutique. Spring break and Norway may not go hand-in-hand but Oslo is just as beautiful as any tropical destination in the spring. Oslo is the perfect destination for nature lovers and adventure seekers since gorgeous hikes are right outside the city. To witness some serious naturescapes hop on a sightseeing boat tour of the Oslofjord. 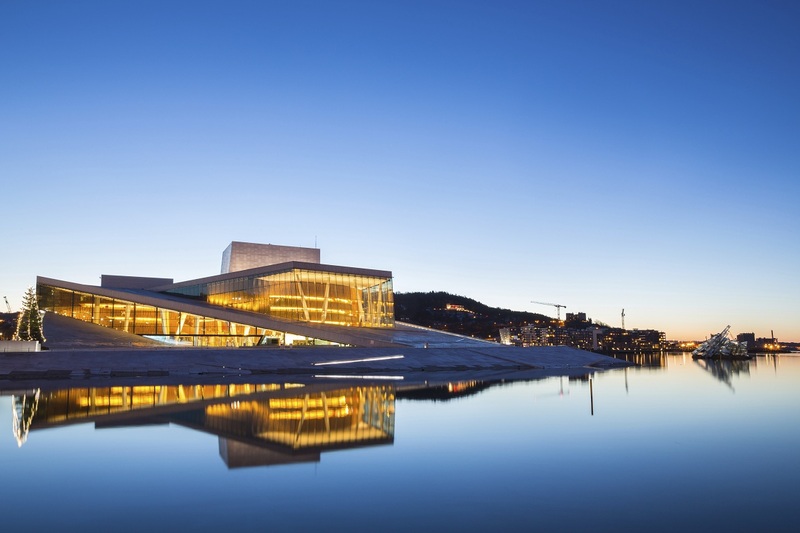 Oslo may not always get the spotlight as much as other Scandinavian cities like Copenhagen or Stockholm but it does host cultural centres that are a must see for any visitor such as the Opera House that has become an architectural gem of the city. Alcohol in Norway is expensive and maybe the priciest part of your trip but checking with your hostel for discounts at bars or bar crawls can save you some cash. You can then splurge from your booze budget on coffee, which is the real gastronomic treat in Oslo. Norway is one of the top coffee consumers in the world and it’s not because they are brewing from instant coffee grounds. The Norwegians definitely know their coffee. Take a stop at the famous Tim Wendelboe coffeehouse for a cup of the best coffee with a side of good-looking baristas. Take advantage of our #wakeup15 special promotion on Oslo hostels. Spring break is always a great excuse for a pre-summer vacation but skip the typical college-student destinations and head over to these cities that perfectly combine partying with adventure. 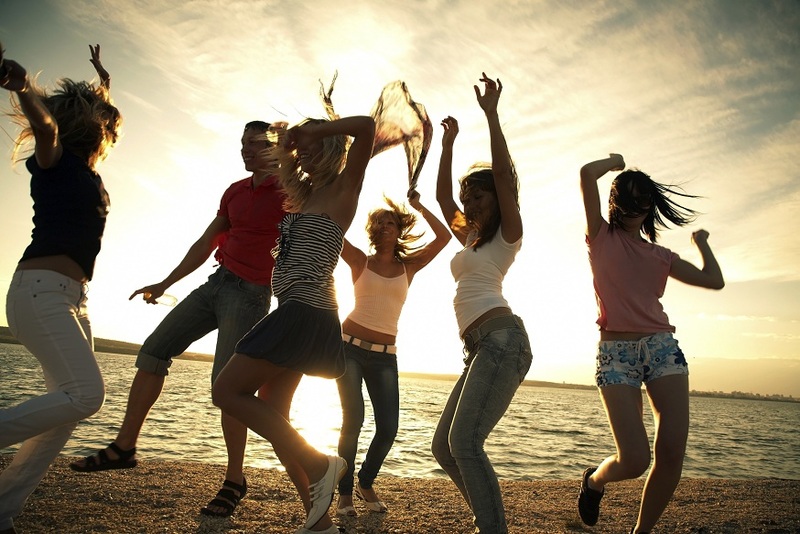 Have other alternative spring break destinations? Share them with us!